IBC containers are easily manipulatable and stackable in four layers. As to their manipulation, it is possible to use all available stackers, fork-lift trucks or cranes, which enable high speed of transloading and low costs. Containers are certified for conveyance and storage of dangerous materials (ADR), combustibles of I. and II. category and for the contact with eatables. 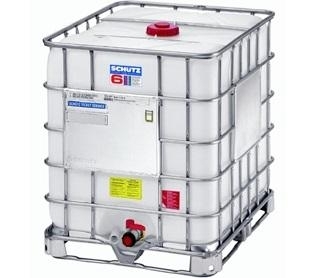 IBC containers are ideally suited to the requirements of the chemical industry. 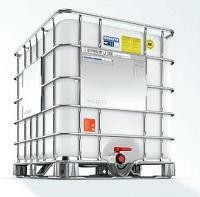 They offer uniquely high quality and therefore guarantee a maximum level of security transport of liquid products. 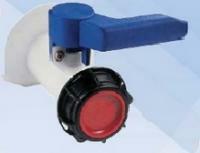 Modern design facilitates easy replacement of the plastic and metal components.